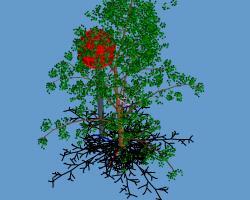 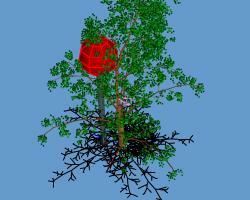 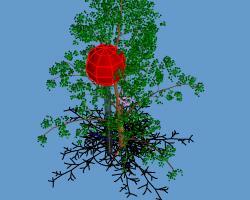 "Fast Simulation of Realistic Trees"
Figure 2 was a raster rendering, not a diagram. I am guessing it was remade by the editors because it wasn't high resolution. 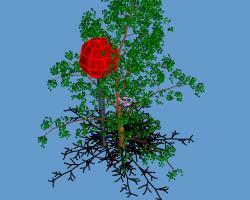 Here are the submitted images without missing branches on b.